Jackson County, We Can End Veteran Homelessness! 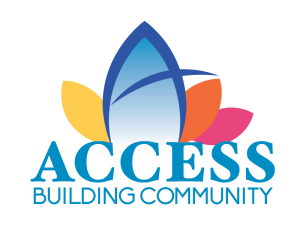 ACCESS can’t do this alone – we need you! If you’re a Veteran or know a Veteran that is struggling, or you are a landlord, please click one of the buttons below to get started. 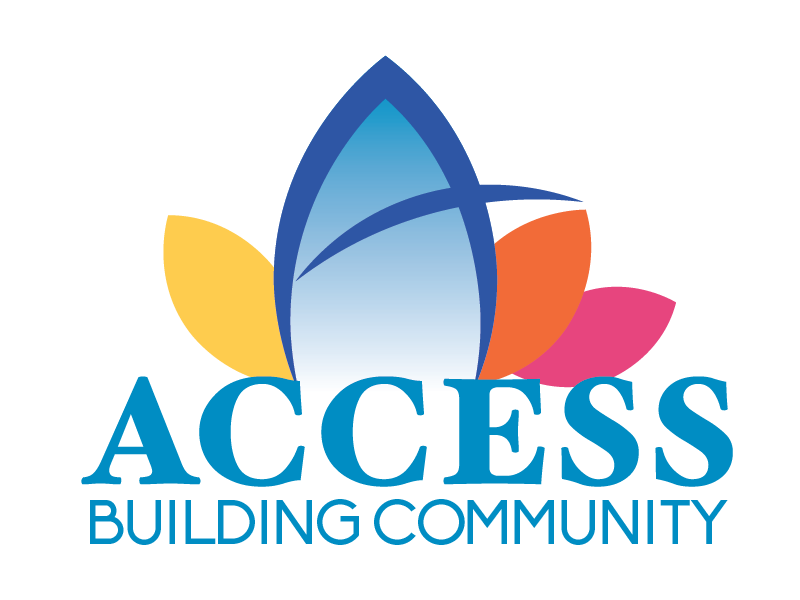 ACCESS will contact you. Please consider the possibility of giving a homeless Veteran a place to call home. We need your help to locate Veterans and their families who are facing homelessness.